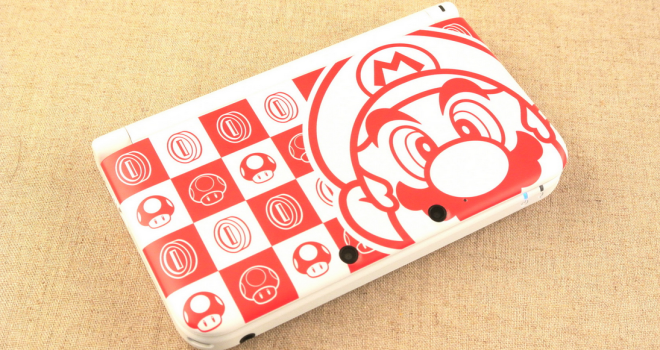 Mario White Edition 3DS XL Coming to North America? According to Play-Asia, North America may be getting a Mario White Edition 3DS XL bundle. This bundle is set for $299.99 and will supposedly be in stock this July. The bundle comes with New Super Mario Bros. 2 and Pro Evolution Soccer 2011. There has still been no official confirmation from Nintendo about this bundle, but if it really is going to be in stock in July, I’m sure we’ll hear something pretty soon.